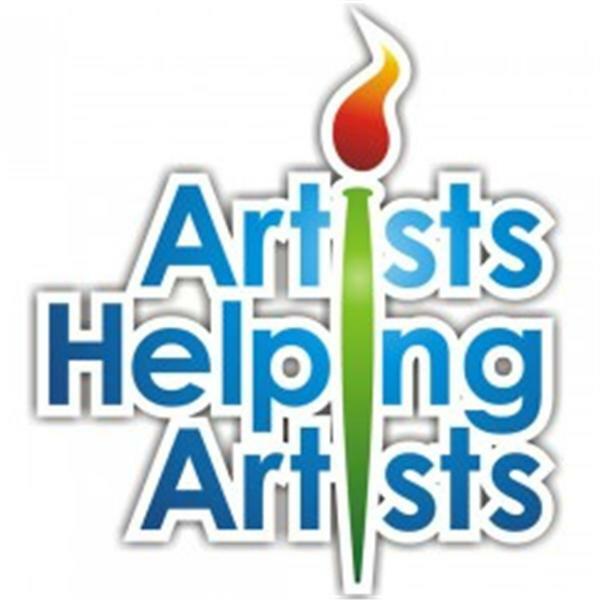 On today's show we will be sharing a gift list for artists! We have searched high and low for lots of fun things you are going to want to put on your gift list. Join us as we share a list of gifts that all artists will want this year!